Dr. John Gottman, a famed researcher and psychologist, has developed several tests of relationship strength. He claims to be able to tell if a relationship will succeed in the first 3 minutes of meeting a couple. 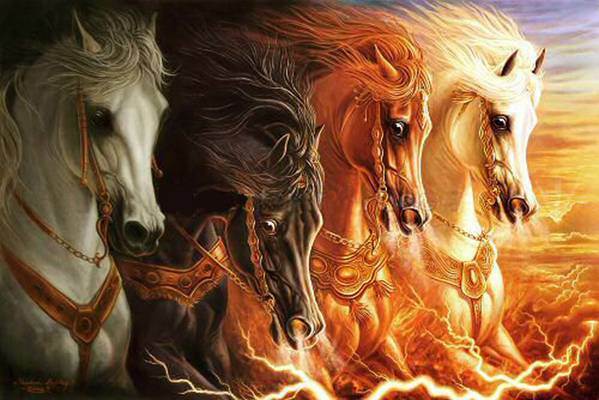 While the Four Horsemen of the Apocalypse is a metaphor used to depict the end of times in the New Testament, Dr. Gottman uses a similar metaphor to predict the demise of a relationship. These four horsemen, or communication styles, can contribute to the end of a marriage. These factors, whether they exist alone or in combination, are signs that you need to seek help immediately to repair the damage in your relationship and move forward. Criticism is different than complaining, or critiquing. Criticism is a style of communication that attacks your partner at the core of their being. So, instead of addressing the issue at hand, such as your partner is late, you criticize their general way of being. For example, you may criticize your partner for being inconsiderate or hurtful, so that you turn the issue of being late into a problem of epic proportions. This first communication factor is present in many relationships, and when it exists alone, is not a direct predictor for separation. 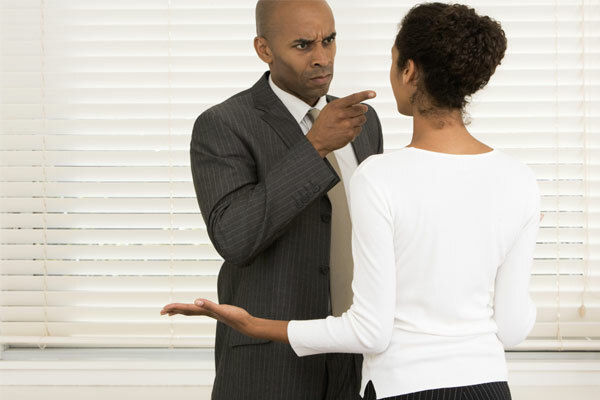 However, when you have criticism present in your relationship, it opens the doors for the other detrimental communication styles detailed below. When you express contempt for your partner, it comes from a mean and hurtful place. You treat the other person with disrespect, sarcasm, ridicule, name-calling, and stand-offish body language. In return, your partner feels belittled, worthless, and unloved. Contempt is often fueled by resentment, which builds up over time when differences are not resolved. When we feel accused or backed into a corner, we use excuses, or worse, point the blame elsewhere. Instead of responding to an accusation, we allow the situation to escalate accusing our partner of something, just to distract from the issue at hand. However, it is better to accept blame if you are at fault, as it lets your partner know that you have heard the issue, and are responding to it. Stonewalling is avoiding an issue by creating an emotional wall in front of it. These behaviours could include filling our time with work, turning away from or tuning out our partner. We simply stop engaging with our partner in order to avoid confrontation. It usually takes a build up of the first 3 horsemen to create the conditions for this fourth horseman to appear. Even if your relationship includes all of these communication styles, there is hope for the future. In couples counselling, your relationship therapist will work with you to discover the love that still exists in the middle of all of the sadness and resentment. You will learn new ways to communicate, and soon, these healthy conversations will replace the old, negative communication of your past. Great article Gary, loving respectiful communication (with a sense of humor) is key.